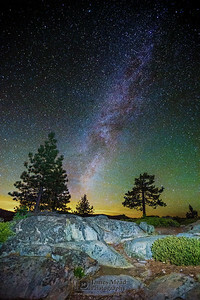 It was inspiration for John Muir. It was inspiration for Ansel Adams. It cleansed the soul of Stephen Mather. From the High Sierras to the Valley below, Yosemite has inspired countless generations of people. This is that inspiration. Let it inspire you. 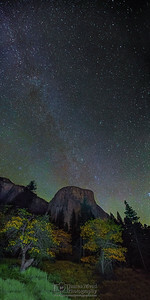 This is photography of Yosemite National Park. 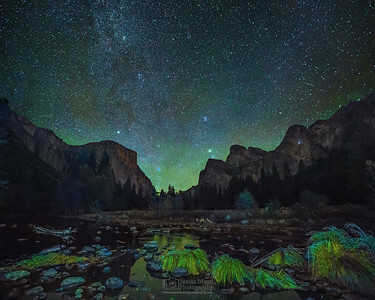 Mount Gibbs and the Tuolumne River are illuminated by the full moon and the starry sky at Tioga Pass in mid November. The Bachelor and Three Graces reaches towards the sky in the Mariposa Grove of Giant Sequoias inside Yosemite National Park. The Grizzly Giant stands tall in the Mariposa Grove of Giant Sequoias inside Yosemite National Park. 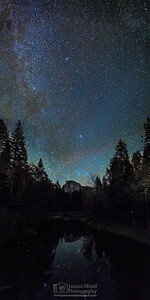 Tioga Lake and Mount Dana are illuminated by the full moon and the starry sky at Tioga Pass in mid November. The rays of the setting autumn sun casts a golden glow over Half Dome and the Yosemite High Country.